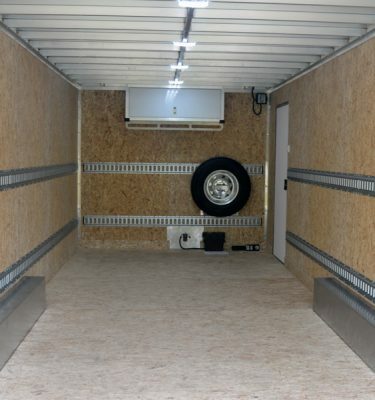 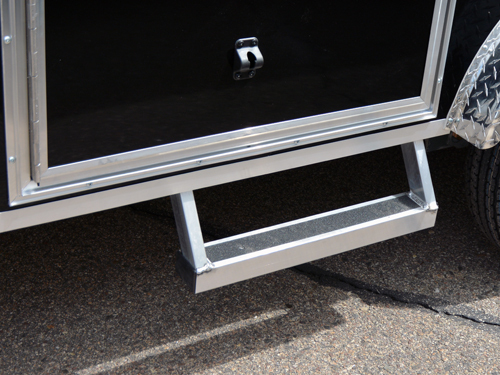 Looking to make life a little easier in and out of your trailer? 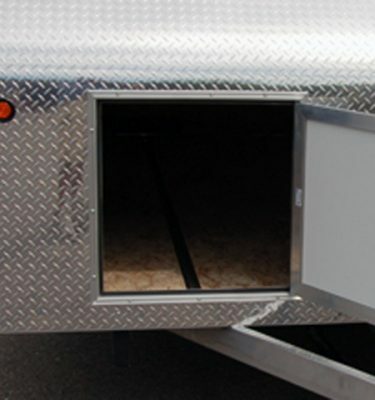 Add a side door step! 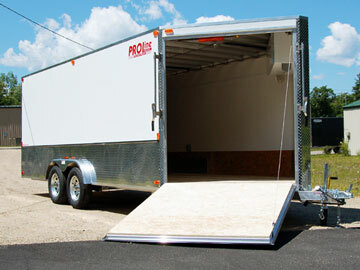 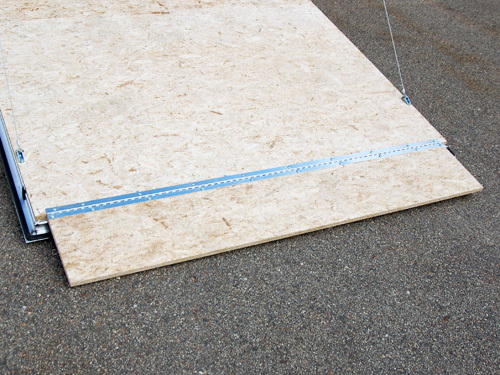 Only available on 7.5′ wide trailers.